This post is sponsored by Sundrops. All opinions are mine alone. 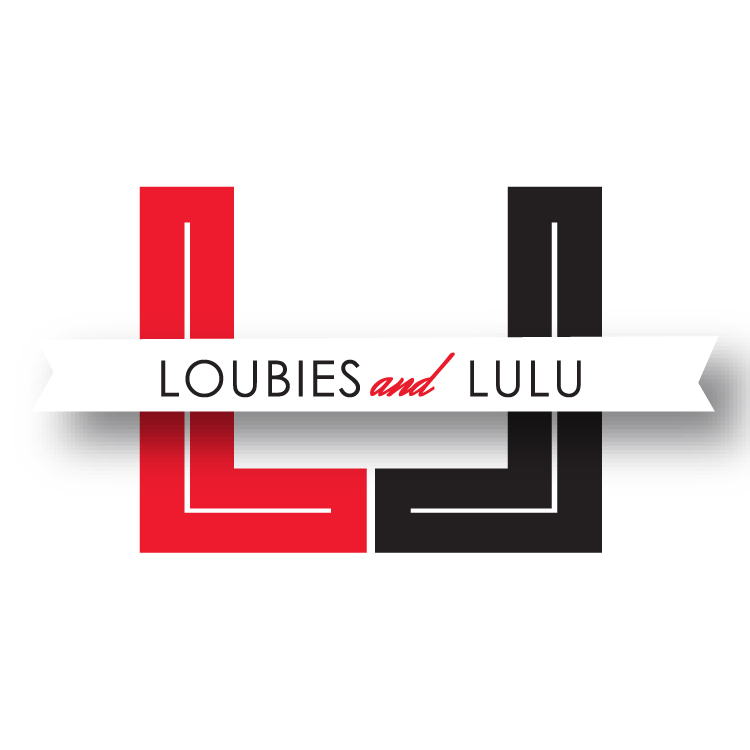 Thank you for supporting L&L! 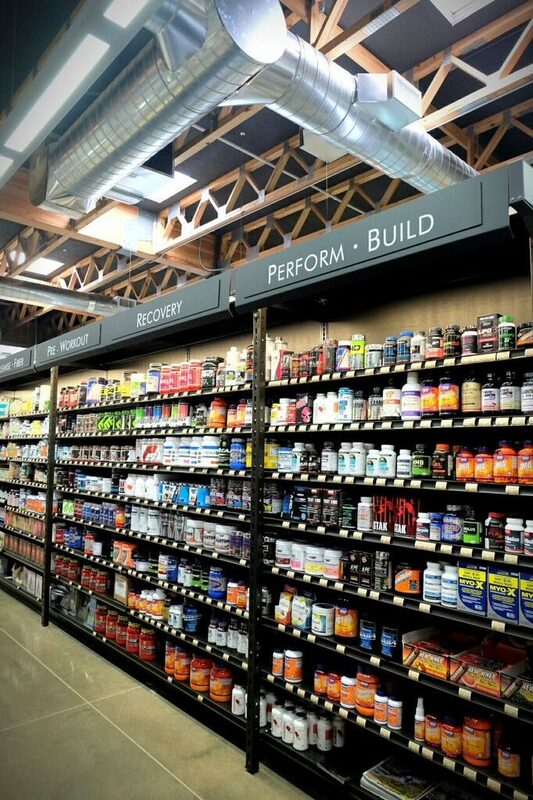 In past experiences, navigating a store filled with vitamins and supplements was overwhelming! Even if I researched what I needed beforehand, the array of brands and types of formulas to choose from was enough to cause confusion. When considering supplements, I want to be sure I’m purchasing something worthwhile, that will enhance my health. With this in mind, its best to find a trusted source that cares about assisting customers and finding the best products for each individual! Recently, I had an opportunity to visit Sundrops Vitamins and Nutrition. Sundrops has been in business since 1976, providing Dallas with the most proven supplements of the highest quality. Because they keep up what’s current in nutrition science, they are able to choose and recommend the best. I met with Owner and Nutritionist, Mark Herrin, for a consultation. It was perfect timing! 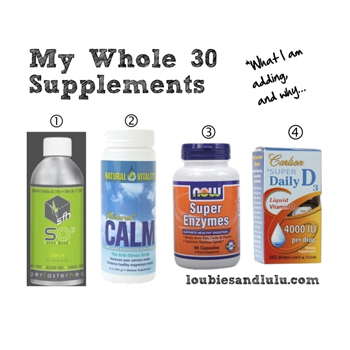 I’d read about how certain supplements can compliment a healthy diet, and I had questions. 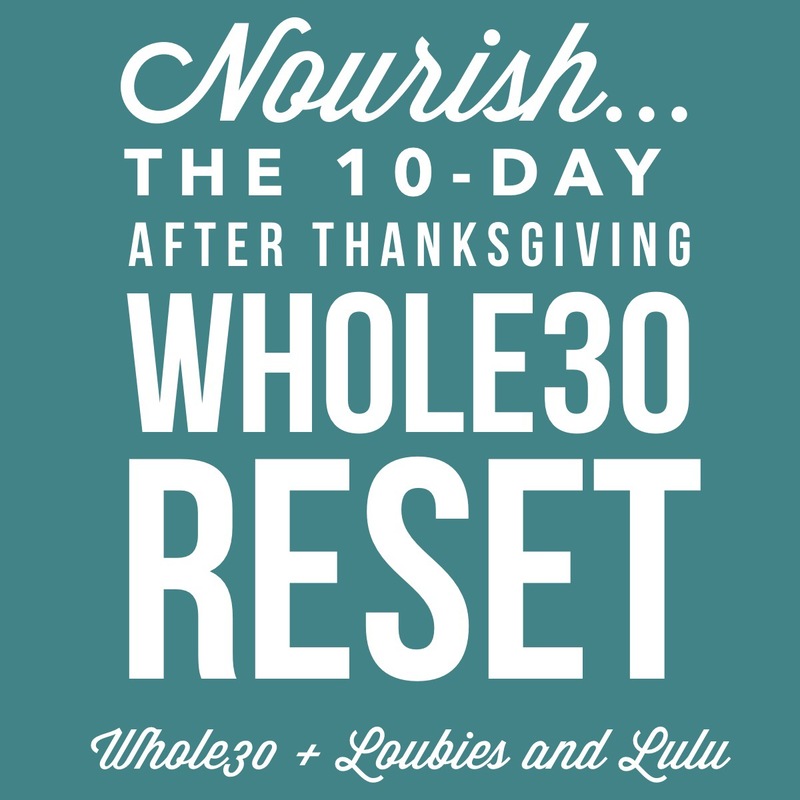 Mark helped me find the products that were the best fit for my goals and needs. It was very helpful to have the guidance of someone who’s done extensive research on all the products and brands in the store. 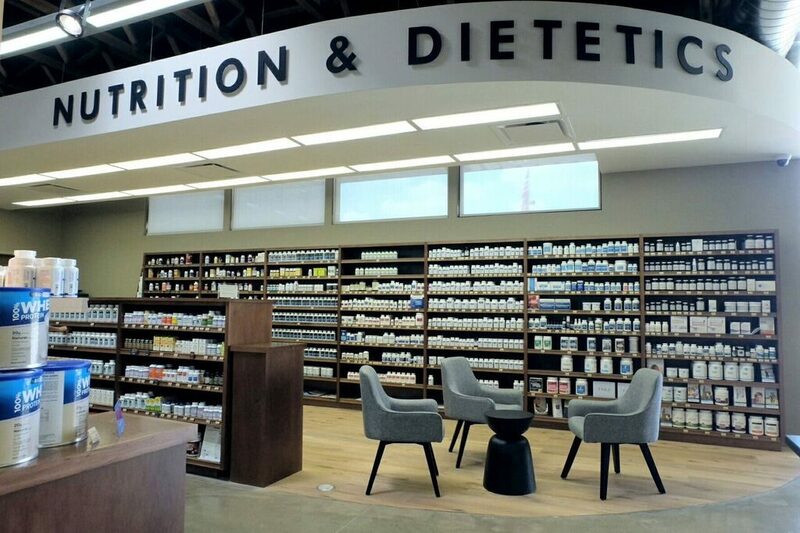 Sundrops has recently opened a beautiful, brand-new store in Dallas at 75/Fitzhugh. Consultations are available by appointment, in-store and over the phone. Over the past few years, part of my wellness journey has involved learning more about nutrition and how what I eat affects my body. Though this, the focus has been on eating healthy, nutrient-dense, whole foods such as meats, seafood, vegetables, fruit, and healthy fats. I also aim to minimize the amount of sugar I consume. 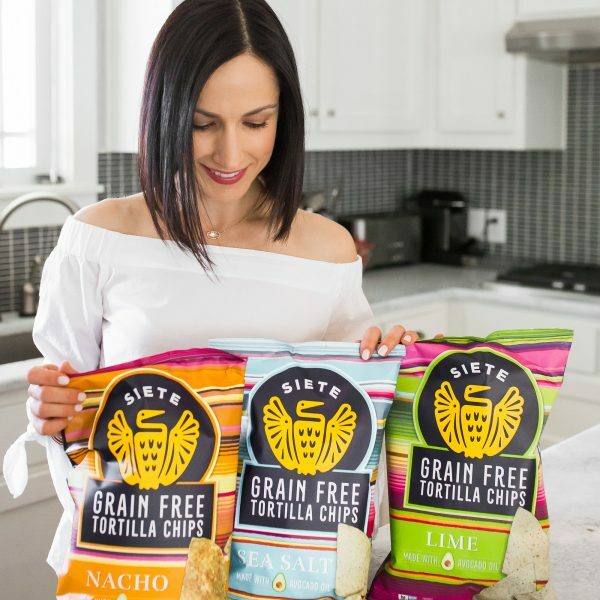 I generally stay away from grains and dairy, as I’ve found I don’t feel good when I eat them too often (although I do allow myself the occasional indulgence!). This type of eating plan has worked well for my family and I. All of that being said, I wanted to learn more about what I could take to add to/supplement the way I already eat. 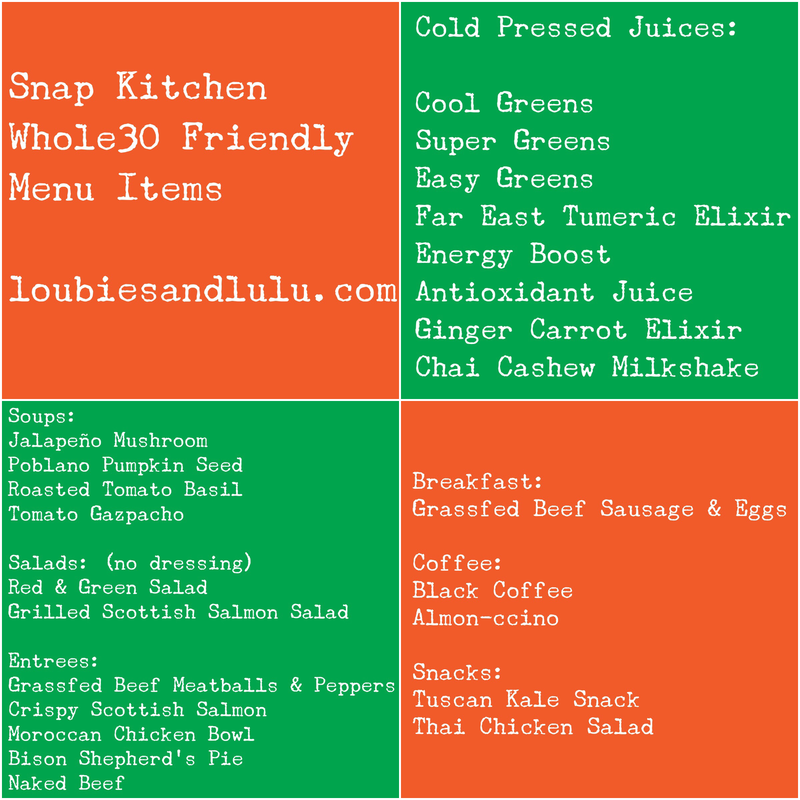 Before we began, Mark asked me about my current diet, health history, and any concerns I wanted to address. 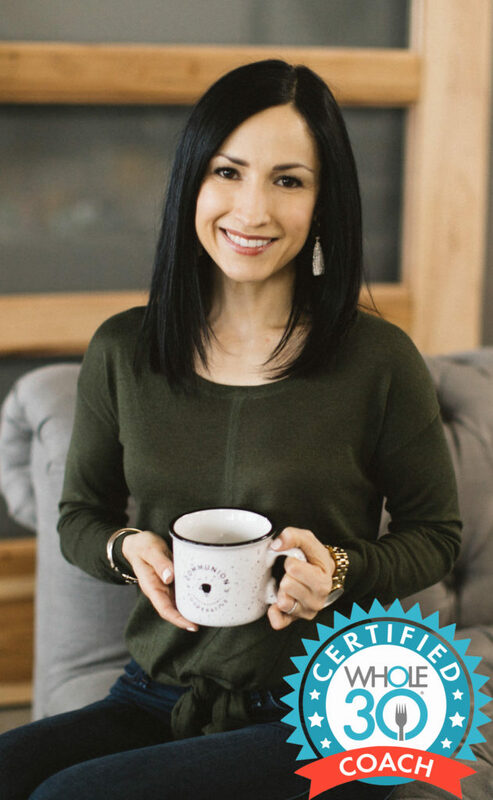 He is incredibly knowledgeable about nutrition and how the body works, and advised me on how I could make slight modifications to get even more benefit out of my current eating plan. 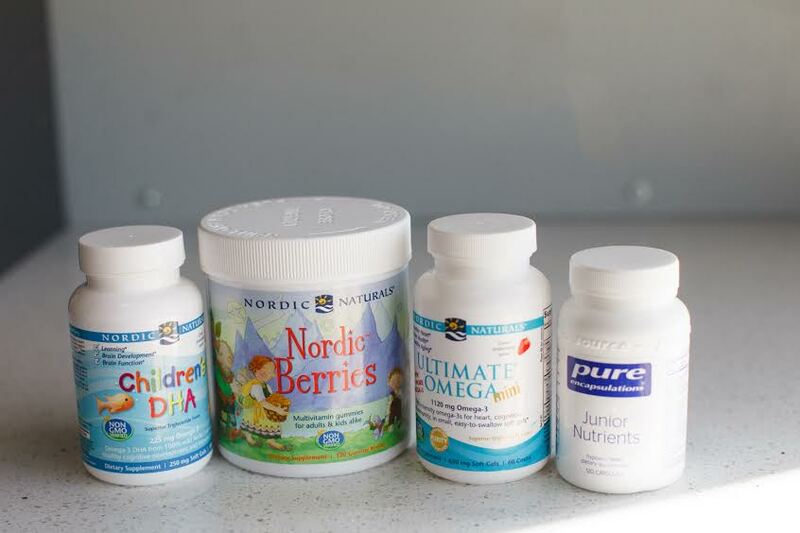 Sundrops carries both natural and professional brands of supplements and they research everything they recommend. From this selection, they make suggestions based on your needs/goals/budget. 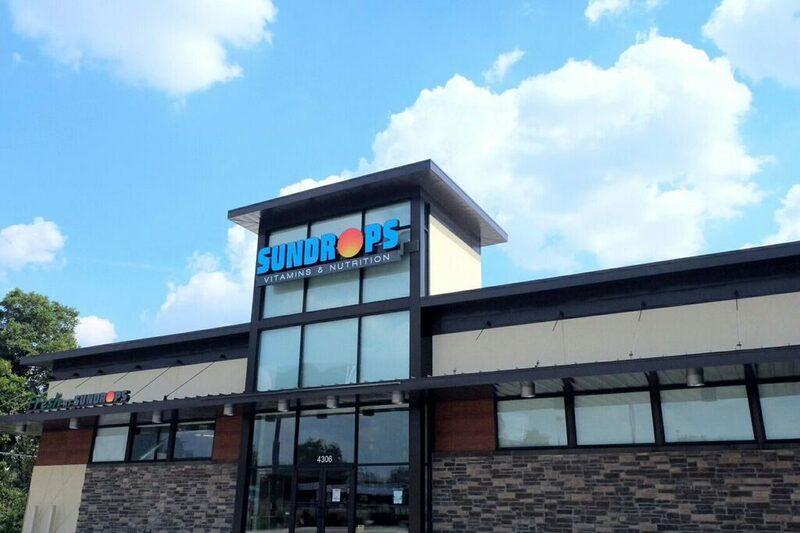 What makes Sundrops different from your average vitamin shop is they keep up with the latest from research databases and journals in health and nutrition. Through this information, they’re able to point you in the direction of the products that will be most beneficial. I left my consultation feeling confident that the supplements selected for the kids and I were the best ones for our needs! 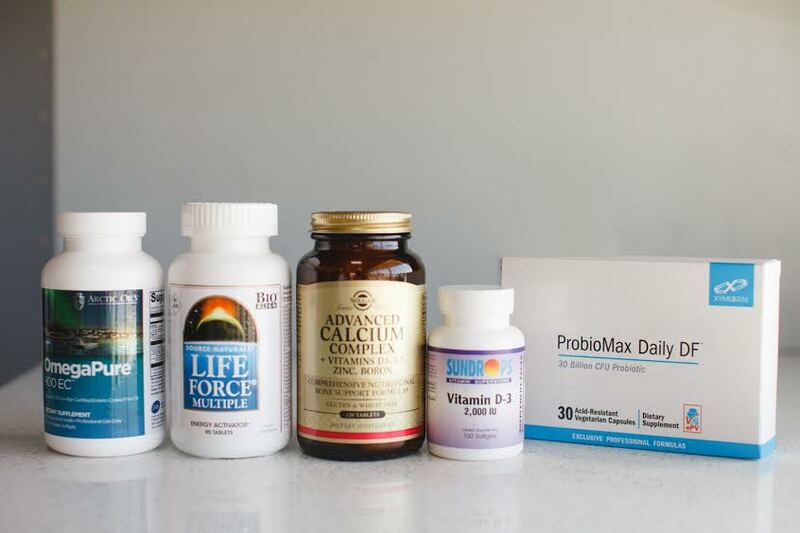 Probiotics: Supports a healthy digestive and immune system. Vitamin D3: Has been shown to positively impact weight, bone density, mood and brain health, energy, blood sugar, and more. Multiple Vitamin: Complete formula to support the body’s systems. Please feel free to reach out if you have any questions about this post! Thanks for stopping by!